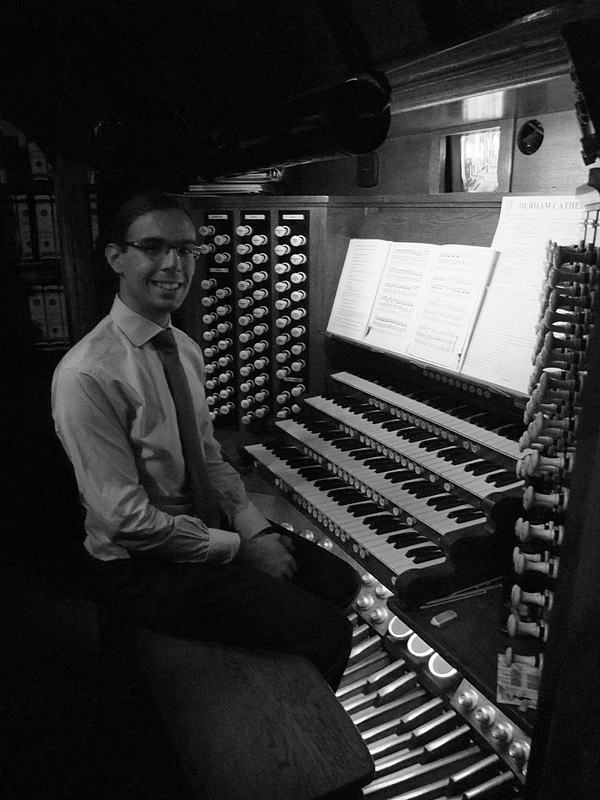 Benedict is an accomplished and versatile organist, with experience in both recital and liturgical playing. 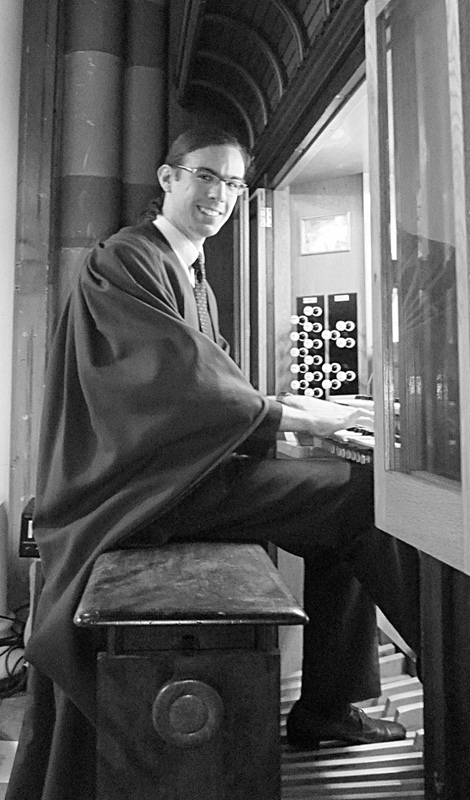 He has held the position of Organ Scholar at both Blackburn Cathedral and at the University of Bristol. 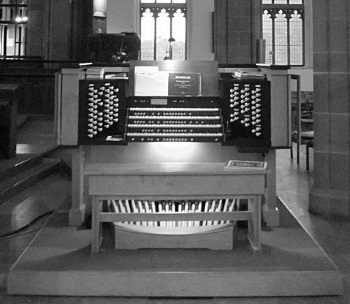 For several years he was the Assistant Director of Music at St James-the-Great, Dursley. 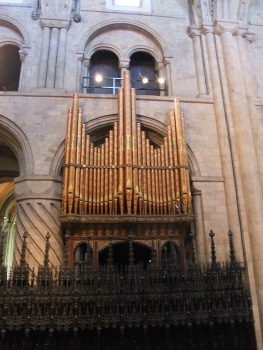 He is currently the Organist and Assistant Director of Music at Great St Mary’s, the University Church in Cambridge. He has studied with Jonathan Lilley and, during his undergraduate studies when he specialised in performance and composition, with Dr David Ponsford. 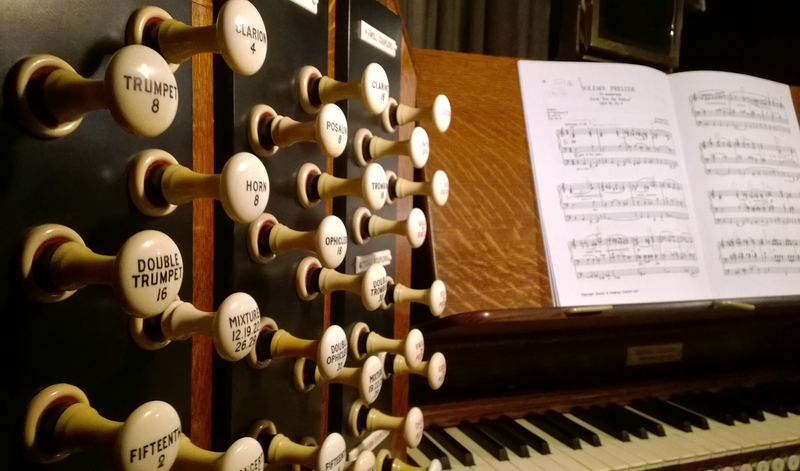 He has played in churches, cathedrals and concert halls across the UK and Republic of Ireland, and is in growing demand as a recitalist and accompanist. 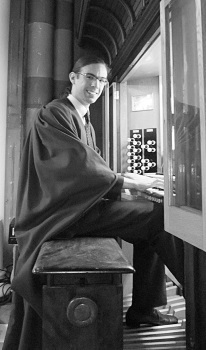 Benedict is an Associate of the Royal College of Organists. 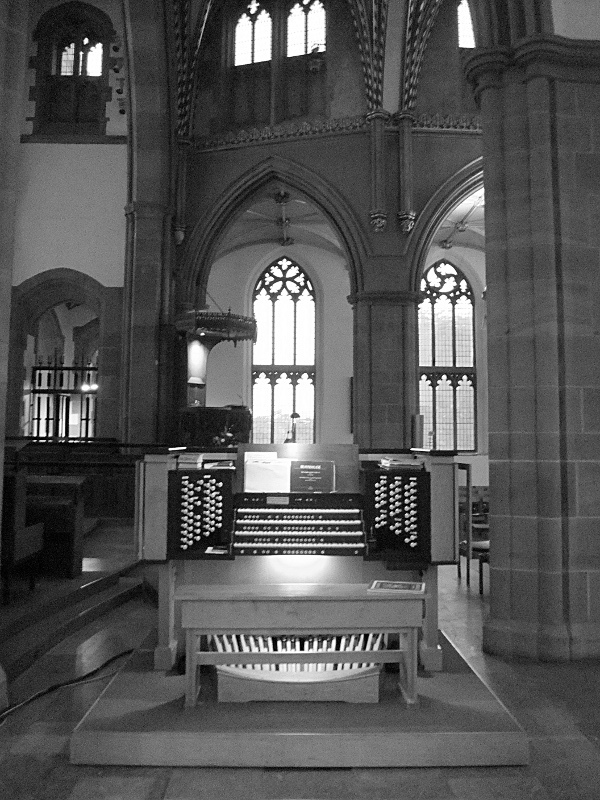 Check the diary for details of forthcoming performances. 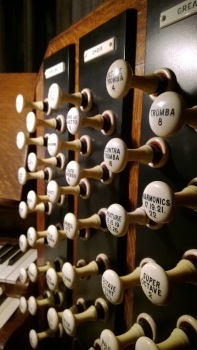 You can also check Benedict’s page on organrecitals.com. 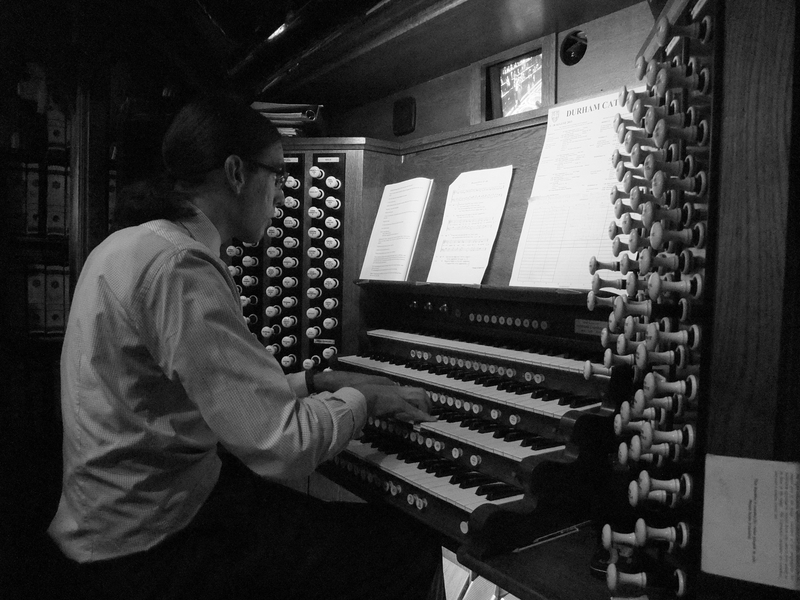 Read the latest news about Benedict’s music and work. 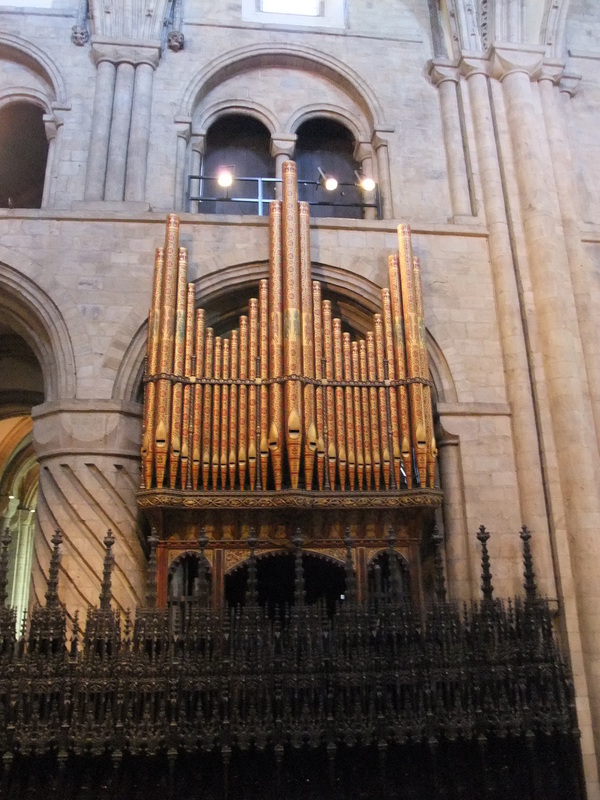 Looking for an organist? Use the contact page to get in touch with Benedict to discuss your requirements.